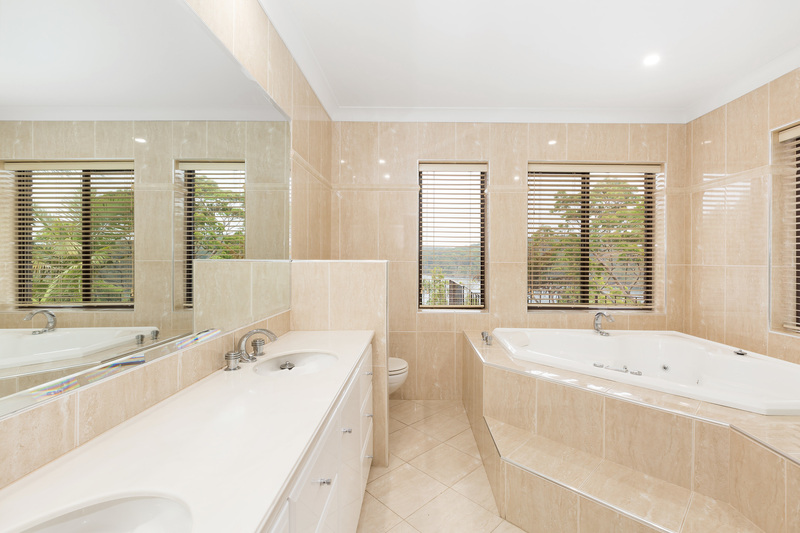 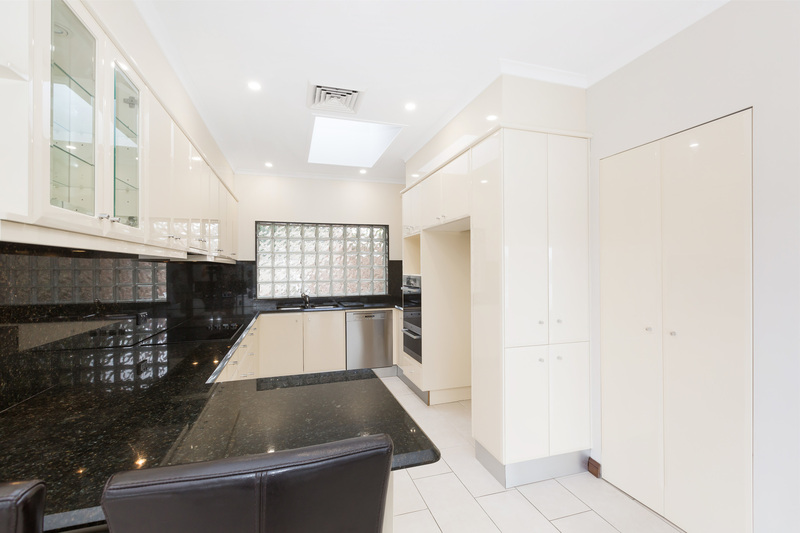 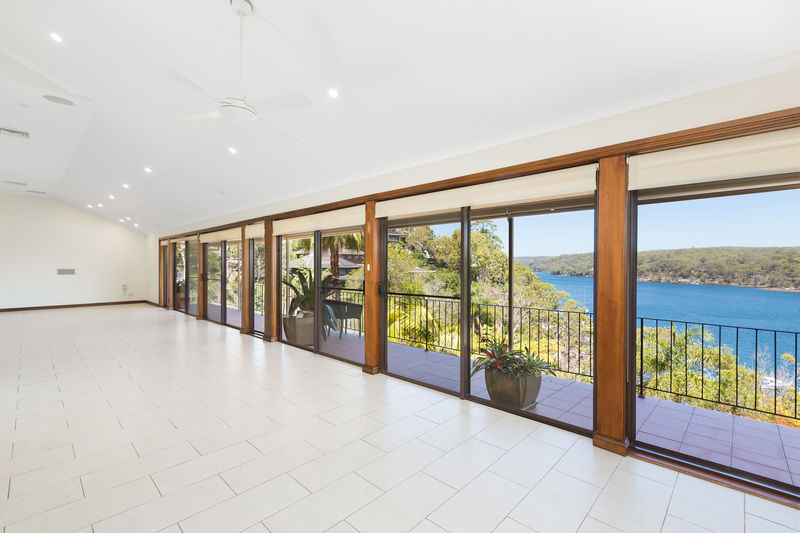 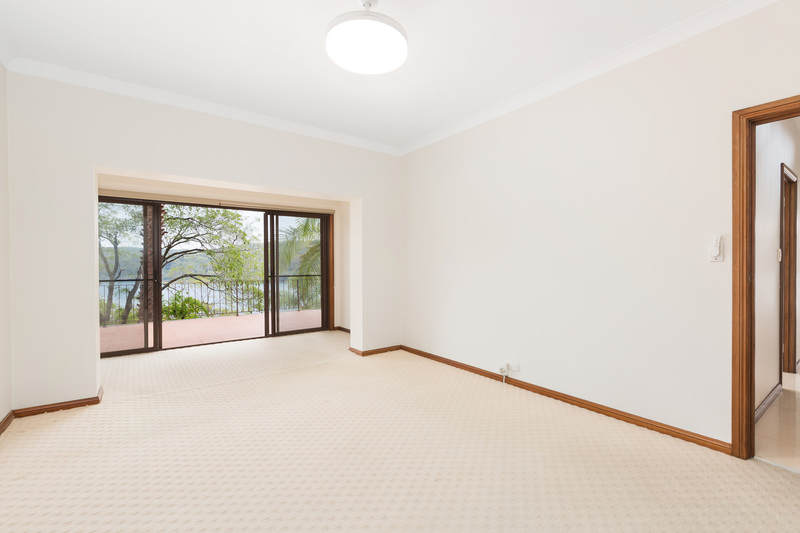 Private and peaceful, this beautiful home offers a great opportunity to live in the picturesque suburb of Yowie Bay. 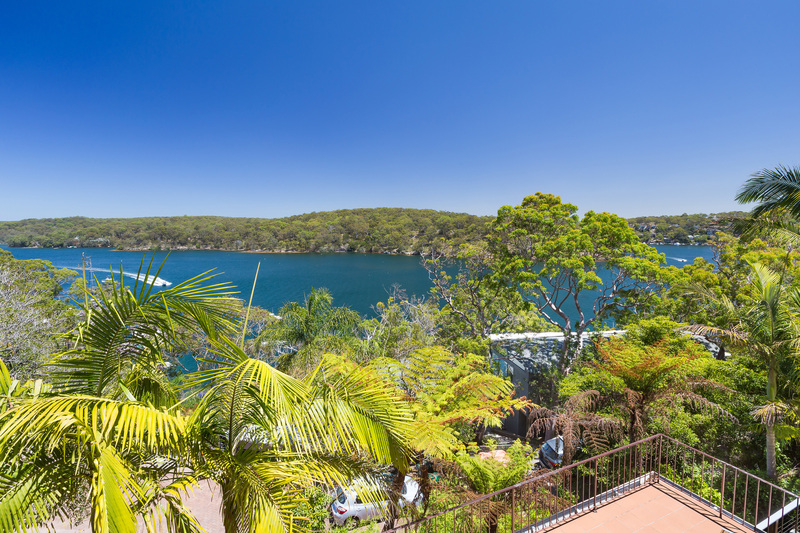 Providing two large entertaining balconies, one covered, to enjoy the tranquil lush bush and water view backdrop. 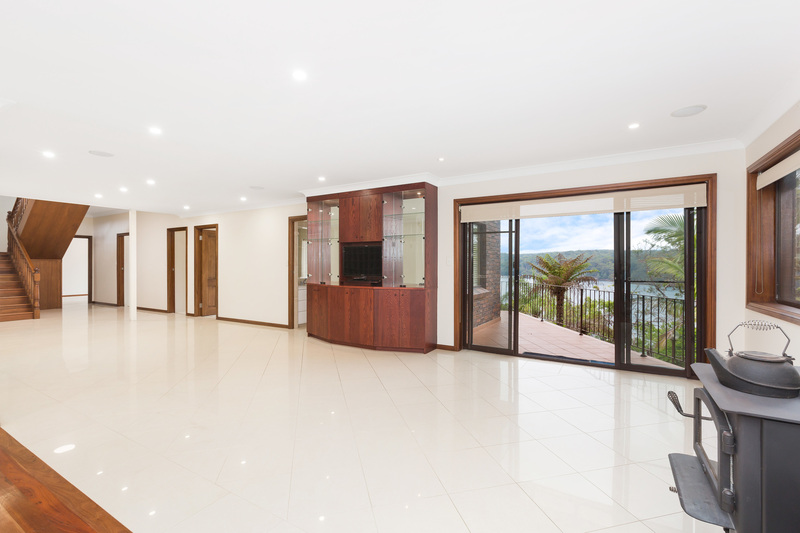 - Split level home with downstairs living area with access to second balcony with water views.